The staff at SEO Trust works with our clients to find the perfect balance between branding and converting visitors on their website. Out of all of your digital marketing strategies, your website should be your FIRST priority. All of your marketing efforts, from banners and paid ads to social media, lead back to home. Customers who are interested in your products or services expect to visit you there. Are you ready to welcome them? You need your website to be both aesthetically pleasing and accommodating. Customers expect this. They arrive knowing exactly what they want, and they expect it to be easy to find. 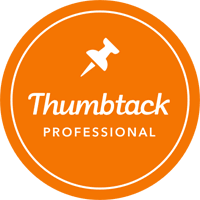 If the website takes too long to navigate, looks unprofessional, or even worse — the customer simply can’t find what they’re looking for, they’ll make a quick exit…and try one of your competitors. On the other hand, if your customer has a wonderful experience, they will linger, learn more about your company and have a better chance of becoming a customer. Your new site also needs to be SEO and mobile friendly. Copyright © 2019 SEO Trust. All rights reserved. 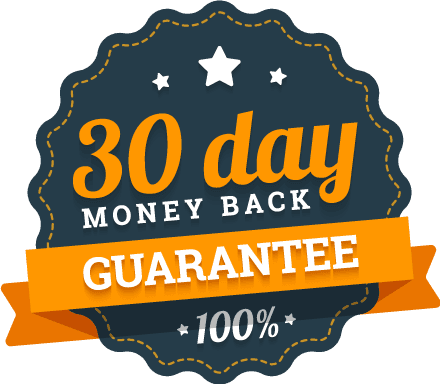 SEO TRUST MONEY BACK GUARANTEE. If a Client is not completely satisfied with the results of SEO Trust’s services within thirty (30) days after completion of the agreed services, SEO Trust will refund the current payment, minus any fees paid to an outside third party. Receive Your Comprehensive Audit and Custom Report within 24 Hours of Submission.